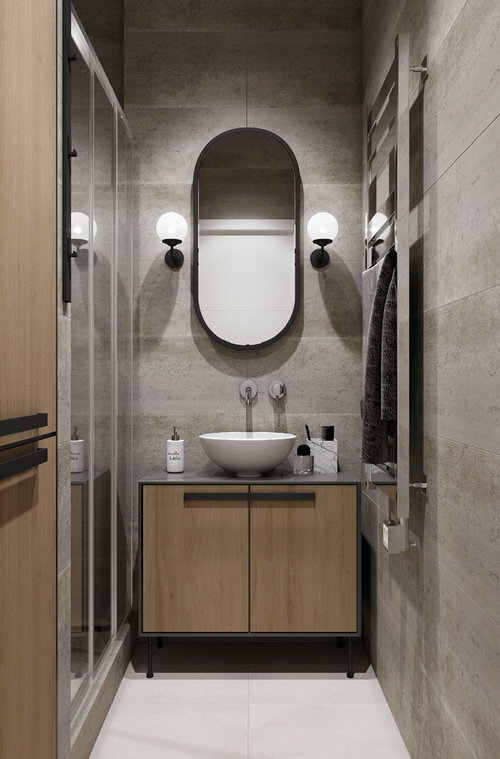 Design renovation of the apartment, 100 sq. M.
The apartment is located in the city center, in the old house of the Soviet construction. The apartment has a small redevelopment, combined kitchen and living room spaces. The interior is designed in the Scandinavian minimalist style.